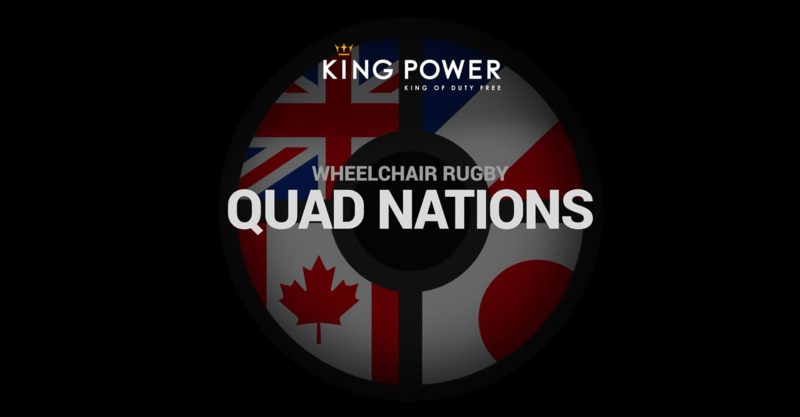 January 31, 2019Wheelchair Rugby Canada has announced the twelve athletes that will represent Canada at the upcoming King Power Quad Nations 2019 in Leicester, UK from March 1st to 3rd. 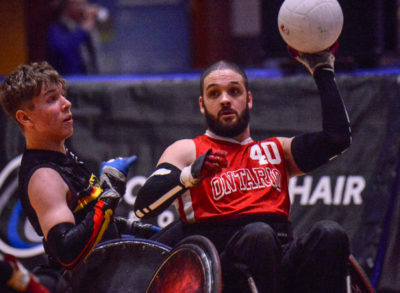 Wheelchair Rugby Canada has announced the twelve athletes that will represent Canada at the upcoming King Power Quad Nations 2019 in Leicester, UK from March 1st to 3rd. “We will be looking forward to a very productive week at the Quad Nations in Leicester next month. Our goal for the trip will be to work on developing our lineups and assessing how the recent developments of our players and teams against the best competition possible” said Head Coach Patrick Côté. 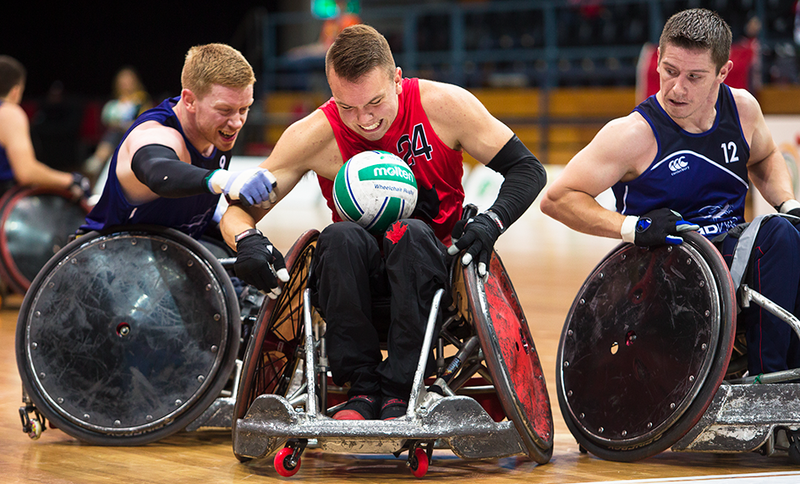 The Quad Nations will see Canada take on host’s Great Britain, world champions Japan and 7th-ranked France in a round robin tournament, with the top two teams advancing to a final. 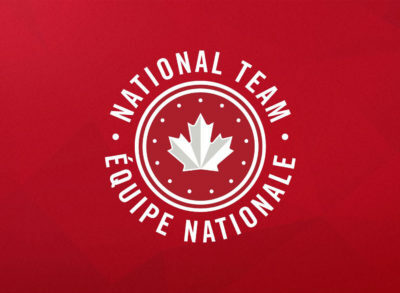 “Playing multiple games against Japan, France, and home nation GB, who all finished in the top 5 at Worlds this past summer, provides a great opportunity to do that,” said Côté. “It will be a good start to our competitive season, and a perfect first step in our preparation for the Lima 2019 Parapan American Games,” said Côté. 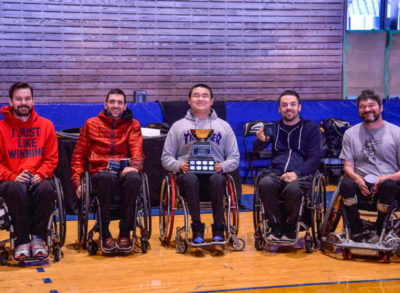 The Quad Nations kicks off an important year for the National Team, as it will aim to qualify for the 2020 Tokyo Paralympics with a first-place finish at the 2019 Lima Parapan American Games in July. Canada will be seeking its seventh consecutive qualification to the Paralympic since 1996.